You don’t have to be a professional model to produce an iconic image. Lisa and her studio team, including hair and make-over artists, are experienced in transforming you into the image of your dreams. It is not our intention to suggest that you become a professional model, though at the time these photographs were taken of teenager Lois she had her eyes set on possibly becoming a model and these photos would undoubtedly enhance her model portfolio. Lois was quietly composed and confident throughout the model and accessories shoot but it is usual for young subjects to be apprehensive at first. No worries! – Lisa has a unique way of putting everyone at their ease and it isn’t long before you feel a fully integrated member of the photographic studio team. You would be welcome and encouraged to bring a parent or a friend along to the shoot to witness the happy and safe environment in which you would be posing. 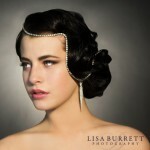 Take the opportunity to discuss with Lisa what you would be hoping for in your photos and Lisa would come up with possibilities that you may never have considered concerning costume and accessories. Many of these would already be available in Lisa’s extensive wardrobe and accessories collection. However, if you have favourite clothes that you would like to wear for the shoot it would be good to bring them along for the initial discussion so that Lisa can be given time to think about the very best way to photograph you in them. 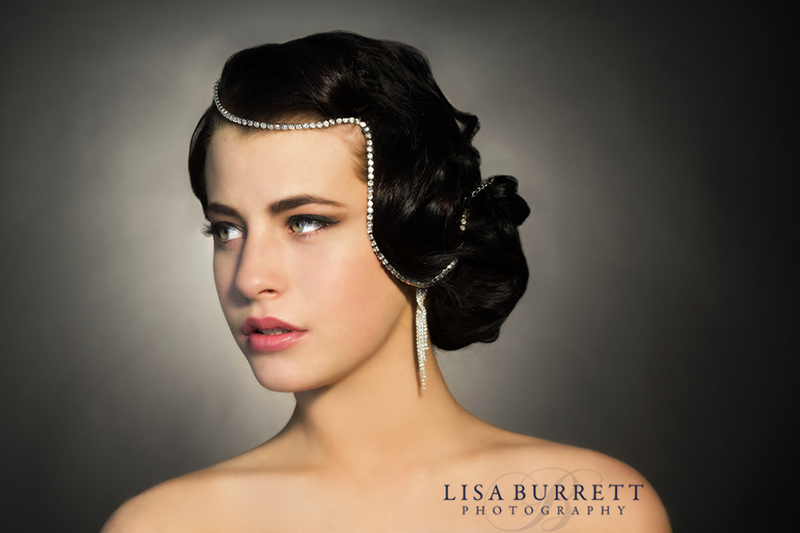 If, however, you are seeking to build-up a portfolio for model auditions you could do no better than include photographs with the Lisa Burrett hallmark. Lisa formerly a top international model, now a highly sought after International photographer would produce studio or location photographs of you that would be inspirational. The resulting prints would stand out in your portfolio and be immediately eye catching.